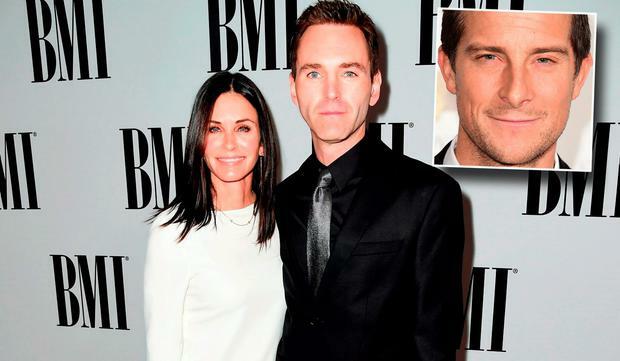 Actress Courteney Cox was served a bag of boiled maggots for dinner after joining adventurer Bear Grylls for a trek in rural Ireland. The former Friends star is among the celebrities who have put their survival skills to the test for the new season of Running Wild with Bear Grylls, and the daring Brit reveals Courteney had a particularly tough run on the show, which was filmed at the end of June. 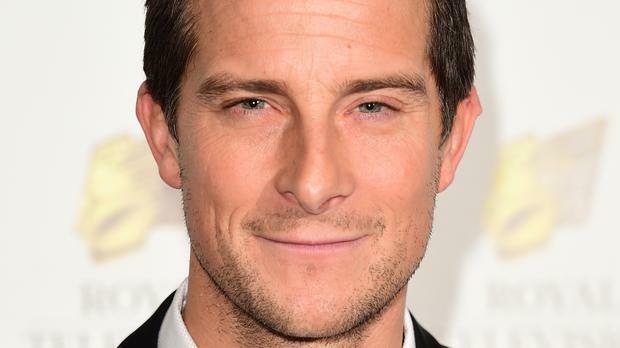 Grylls made the revelation during an appearance on U.S. breakfast programme on Monday when he joined another brave participant, Julianne Hough, to promote their upcoming episode, which premieres in the U.S. next month. Dancer-turned-actress Julianne thought she had it rough after having to squeeze fresh elephant dung for water during the trip, but she confessed it wasn't as bad as she had imagined. "I did the dung dance..." she said. "You know when you eat spinach, it kinda tasted like spinach, when your teeth get all weird...so yeah, the elephant dung was quite pleasant, but not really!" She also had trouble stomaching caterpillars for food, and ended up vomiting after eating. "The caterpillars were pretty bad, I was gagging for sure," she explained. "I was worried about the pop, when you go to bite something, like a little bug, and the insect guts come out, that's what I was worried about!" But Grylls made it known Julianne could have been served much worse - as Courteney found out when she had to eat a particularly foul piece of offal. "Courteney Cox was one of our guests last week, and I found a rotting sheep, full of maggots," Bear recalled. "(I) got the maggots, cut its (the sheep's) testicle sack off, took its testicles out, filled the sack with maggots, boiled it up and gave it to her for dinner, so... you got off lightly!"